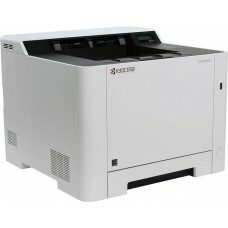 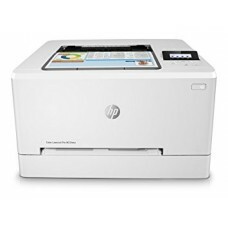 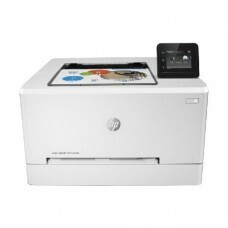 New high quality laser printers, color print. 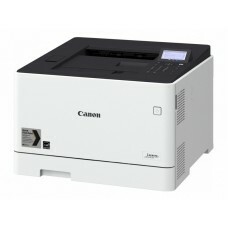 Fast color network laser printer.Parameters: speed 18 ppm, resolutsion 600 x 600 dpi (1200 x 1200 dp..
Fast duplex color wifi laser printer.Parameters: speed 18 ppm, resolutsion 600 x 600 dpi (1200 x 120.. 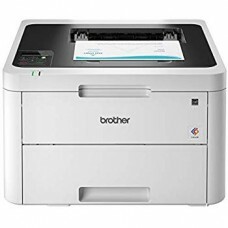 Powerful duplex color laser printer.Parameters: speed 27/27 ppm, resolutsion 600 x 600 dpi (1200 x 1..
Duplex color laser printer for home and office.Parameters: speed 21/21 ppm, resolutsion 600 x 600 dp..
Color laser printer for home and office.Parameters: speed 21/21 ppm, resolutsion 600 x 600 dpi, memo..
Good color laser printer for home and office. 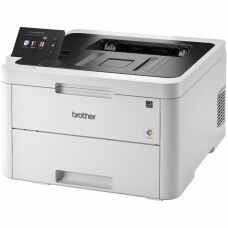 Duplex print.Parameters: speed 21/21 ppm, duplex, reso..
Good color laser printer for home and office.Parameters: speed 21/21 ppm, resolutsion 600 x 600 dpi,..
Duplex color laser printer. 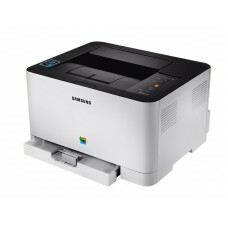 Powerful.Parameters: speed 26/26 ppm, resolutsion 600 x 600 dpi and 1200..
Color laser printer for home and office.Parameters: speed 18/4 ppm, resolutsion 2400 x 600 dpi, memo..
Color WIFI laser printer for home and office.Parameters: speed 18/4 ppm, resolutsion 2400 x 600 dpi,..